ManAboutWorld correspondents John Walker and Gavin Patterson are constantly crisscrossing the globe to update our readers on gay-friendly travel opportunities all over the world … on land and on sea, including a recent experience crossing the equator. 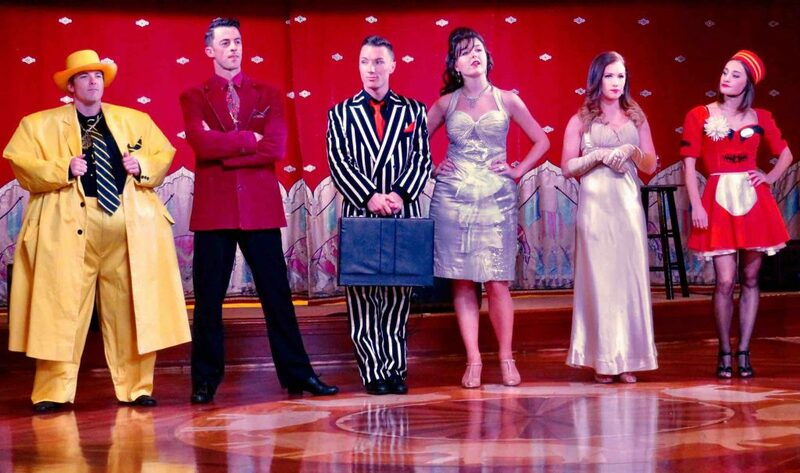 They recently sailed on the Radiance of the Seas. Here are a few of their highlights from their experience. You can read more of their adventures on their blog, GayMenOnHoliday.com. King Neptune summons the crew who need to be punished when crossing the Equator. 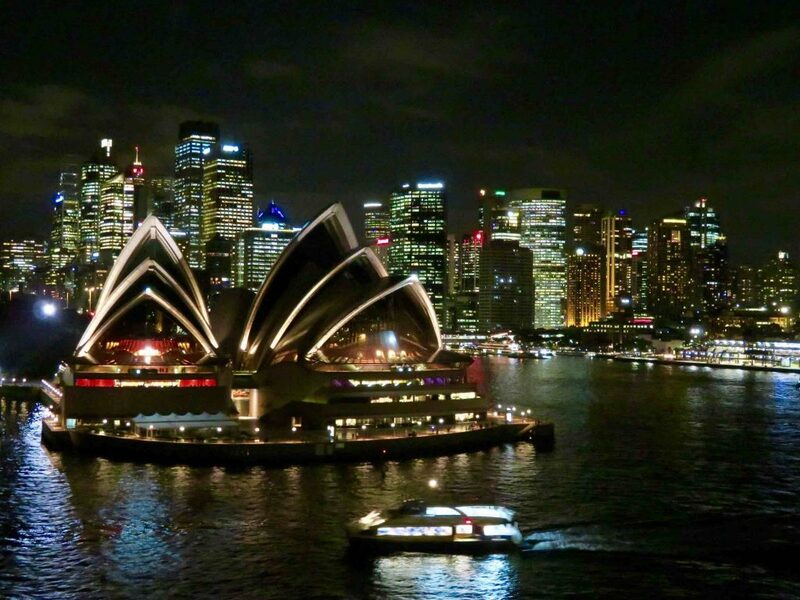 There are few better sights in the world than an evening sail out from Sydney Harbour on a luxury cruise liner with the brilliantly lit sails of the Opera House as a cruise curtain raiser. The shimmering waters of the harbour reflected a million dazzling lights of Australia’s biggest city adding to the spectacle of this fairytale farewell. 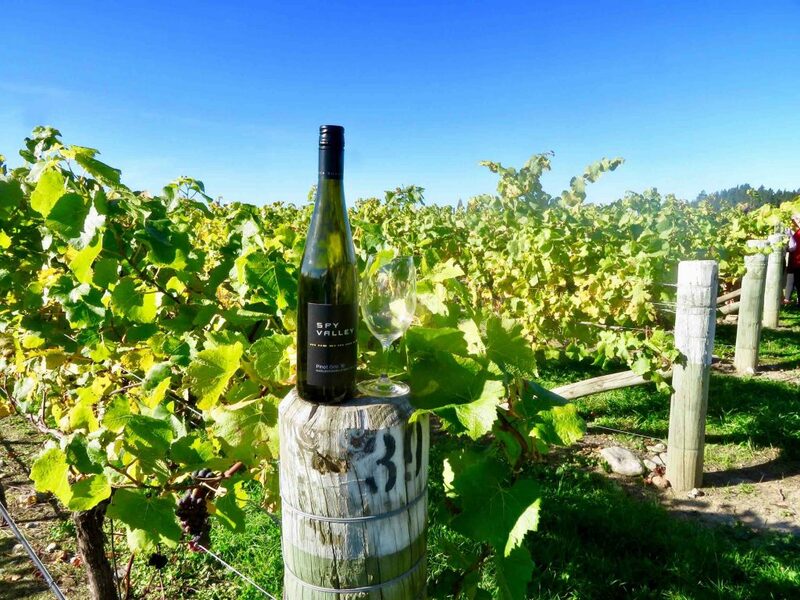 Close to Picton, the Marlborough region is a rich, fertile landscape dotted with over 100 wineries producing premium Sauvignon Blanc, Pinot Gris and Chardonnay varietals. World famous Cloudy Bay is the best known winery but we enjoyed the clear, crisp selections from Spy Valley and a smoky, dry Riesling from Framingham Wines. Delicious! During days at sea there’s sometimes a murder mystery to be solved at dinnertime. The scene is set with multiple villains, screaming slapstick and a gunshot. Guests piece together the clues while enjoying gourmet food and wine pairing. Of course it is the wife, but the whole experience is a tantalising specialty theatre restaurant on the high seas. The jewel of all the destinations included stops in Papeete, Moorea and Bora Bora. We were greeted at every port with crystal, fluorescent waters, succulent seafood lunches, wide, beaming smiles and exotic, island culture with a French twist. This charming Polynesian cocktail is worth sipping slowly but unfortunately our ship had to sail. Crossing the Equator by ship means rituals are performed. King Neptune and his entourage held court on the pool deck pardoning lowly ship hands for dastardly deeds to ensure a safe passage into the northern hemisphere. Punishment was a spectacular shower of raw eggs, flour and spaghetti sauce followed by kissing the dead fish.